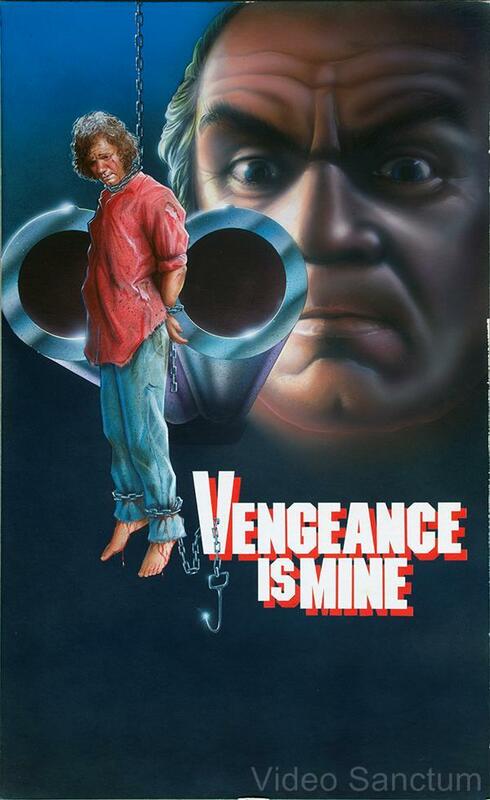 Featured are the original artwork used for the early '80s re-releases of two very famous Blaxploitation pulp/crime characters published from the early- to mid-1970s. These paintings come from the private collection of artist Corey Wolfe. They are each signed by the artist and accompanied with a Certificate of Authenticity from Video Sanctum and signed by Wolfe. In addition to the original artwork, this collection features two promotional banners: one for the Iceman Series (Volumes 1 - 7) showing Wolfe's original cover art and the other for the Radcliff Series (Volumes 1 - 4) also featuring Wolfe's original art. Also included are two unused paperback covers. These are both flat and were sent straight from the press to the artist as print proofs for his work at the time of these books releases. The covers are for Iceman 2: The Golden Shaft and Radcliff #3: Double Trouble. The artwork is ORIGINAL to each book and has never been reprinted --certainly worthy of any significant collection of pulp fiction cover art and/or Blaxploitation ephemera. 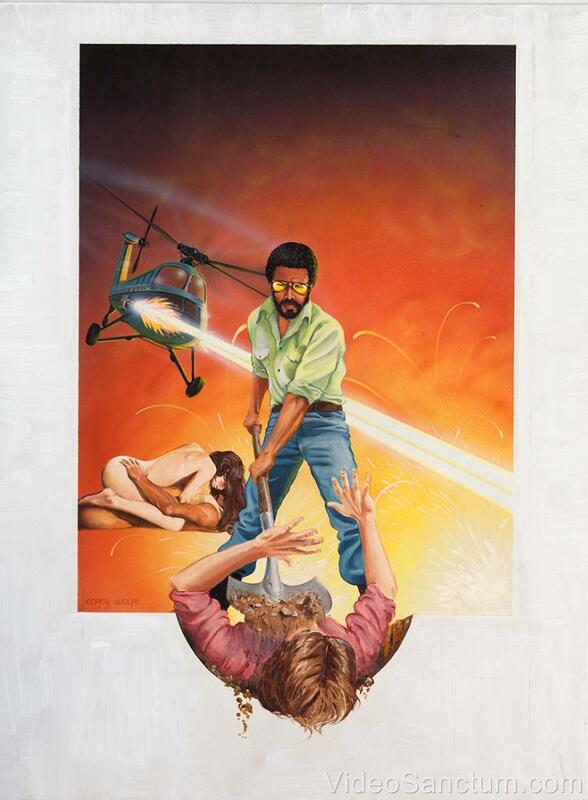 ORIGINAL COVER ART for reissue of Iceman 1: Billion Dollar Death Written by Joseph Nazel. Published by Holloway House Publishing Co. 1973. [More on author/book below]. Artwork is acrylic and oil on masonite. ORIGINAL SKETCH ART (This is Corey Wolfe's proof of concept for the original artwork. Signed by the artist with notes on the original production). 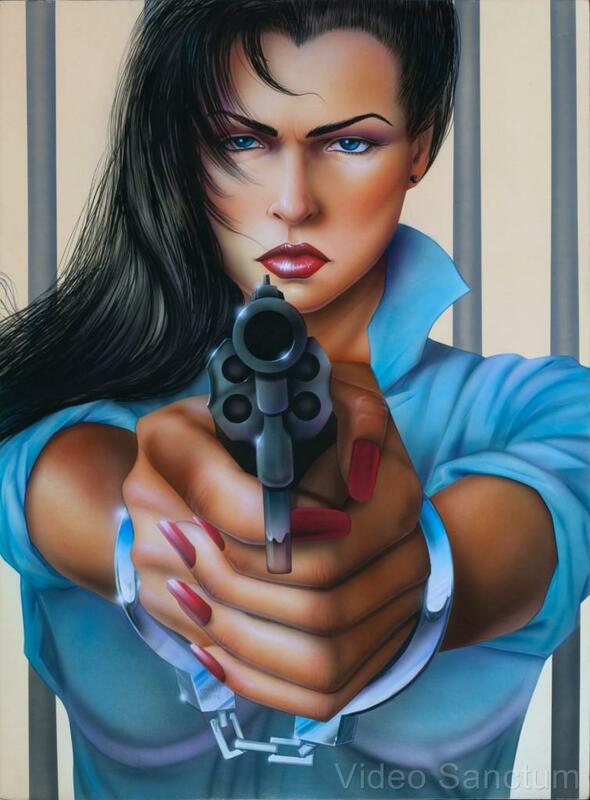 PRINT PROOF COVER: This is the original cover(Iceman 1: Billion Dollar Death) sent to the artist as a print proof for the book's final state prior to publishing. Item is AS NEW and MINT. Actual size of book (used for publication). This piece is flat/unused. Sent as PROOF. 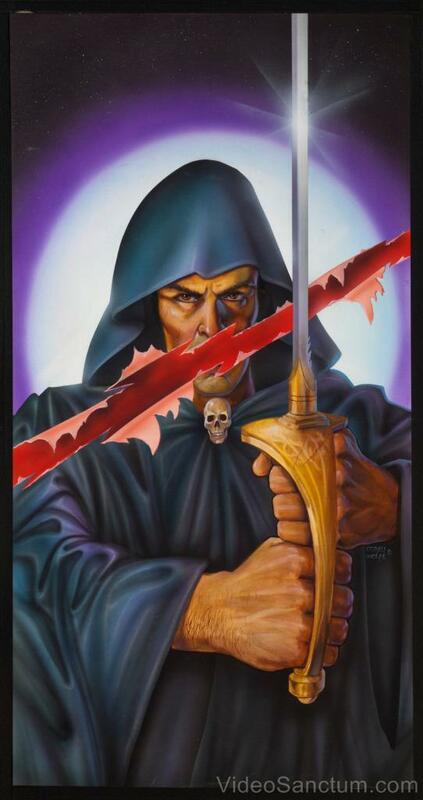 ORIGINAL COVER ART for reissue of Iceman 2: The Golden Shaft Written by Joseph Nazel. Published by Holloway House Publishing Co. 1974. Acrylic and oil on masonite. Size is 18 x 24. PRINT PROOF COVER: This is the original cover sent to the artist as a print proof for the book's final state prior to publishing. Actual size of pulp novel (used for publication). PROMOTIONAL BANNER featuring covers for the entire Iceman Series (written by Joseph Nazel). Measures 22 x 8.5 inches. ORIGINAL COVER ART for reissue of Radcliff #3: Double Trouble written Roosevelt Mallory. Published by Holloway House Publishing Co. (1976). PRINT PROOF COVER for Radcliff #3: Double Trouble. Sent directly to artist from printing press as proof of final cover prior to publishing. This item is AS NEW and MINT. Actual size of pulp novel (cover used for publication). This piece is flat and unused (sent as PROOF). ORIGINAL COVER ART for reissue of Radcliff #4: New Jersey Showdown written by Roosevelt Mallory. Published by Holloway House Publishing Co. (1976). PRINT PROOF COVER for Radcliff #1: Harlem Hit sent directly to the artist as proof of final version prior to publication. This item is AS NEW and MINT (UNUSED). This piece is flat/unused (sent as PROOF). PROMOTIONAL BANNER for the entire re-release Radcliff Series featuring Corey Wolfe's covers for Volumes 1 -4. Item is in very good condition. Pinholes in corners where the item was displayed. Colors are bright and unfaded. No tears, rips, or chipping. Banner measures 23 x 9 inches. ORIGINAL COVER ART for Radcliff #1: Harlem Hit written by Roosevelt Mallory. Published by Holloway House Publishing Co. (1975). The year was 1975, Melvin Van Peeble's Sweet Sweetback's Badasss Song (1971) had already swept through the country and the "Blaxploitation" genre of film was in high demand. Theaters had rallied with films depicting ghetto life and the rise of the pimp as a sometimes tragic hero. Superfly, Dolemite, Shaft, Tucker, and a host of other characters played against the silver screen to empower the viewers with the notion that life in the ghetto wasn't ALL bad, and sometimes the bad guy can win. With the close link between film and literature, pulp fiction often follows suit with live action trends (or in a reverse fashion). Holloway House saw the Blaxploitation boom as a potential goldmine and quickly followed suit with pulp representations of"local pimps making good!" Radcliffe: Authored by Roosevelt Mallory, this series of four books follows Radcliffe: a Vietnam veteran and a high priced hitman for the Mafia. The books play much like standard films from the genre. Doublecrosses, hot women, and a man that can't lose. Iceman: This series of six works were written by Joseph Nazel. In addition to writing pulp fiction, Nazel is also known as an icon in his home city of Los Angeles where he edited Players Magazine (also Holloway House), the Wave, the Sentinal, and the Watts Times. His fictional character Henry Highland West aka Iceman used crime to climb out of the ghetto and break through the racial and social barriers constructed to confine him. Now living in Las Vegas as the owner of a high priced brothel, Iceman freelanced as a sometimes vigilante taking out other criminals who did his people harm. Essentially a "men's adventure series," both Radcliffe and Iceman were popular in there early to mid '70s debuts and garnered re-releases in 1982, which is when the artwork currently offered was commissioned. To further solidify Nazel's role in the Blaxploitation vein, he authored more than 60 novels throughout his career including The Black Exorcist and Black Gestapo, both of which are favorites from the theatrical genre. Holloway House: In the late 60s Holloway House found its niche publishing mass market paperbacks and adult material (Player's Magazine) solely geared for the Black market. The company billed itself as publishing "the Black experience" and was extremely successful at releasing tons of books throughout the period. While the Iceman and Radcliffe series are trash lit to be sure, the volumes themselves are highly collectible due to the subject matter, historical reference to the genre, and the artwork that garnished its covers.